It's the biggest tourist attraction at Phang Nga Bay National Park.Best time to visit is between December and April. The most popular way to visit is a boat ride to various islands.we used the private long tail boat from the local people; you will get more the beautiful of nature traditional. 10.00 - 10.30 am : - Pick up from hotel by minibus. - Travel to Kasom pier by long tail boat and do some sightseeing at Phang Nga Bay National Park. - Visit Koh Panyee a Muslim Fishing Village and Take Lunch. 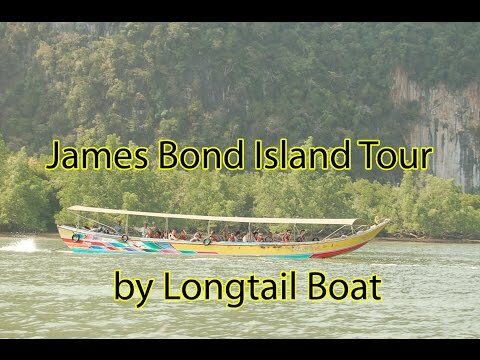 - Visit James bond Island and Ping-Gun. - Depart from Kasom Pier. 17.30-18.00 pm - Arrival back to you Hotel. If you need the transfer from any other Phuket Areas Please Enquiry.